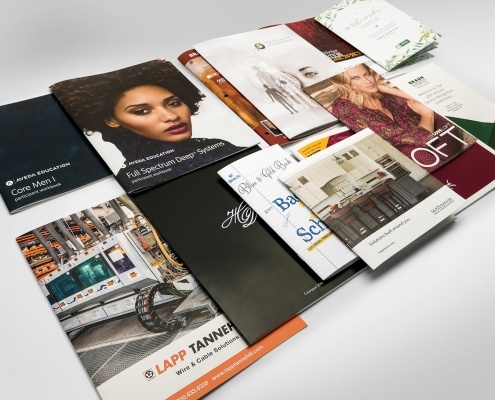 Bolger is a Minneapolis based printing company focused on creating innovative product solutions that unify the power of print and digital communication. 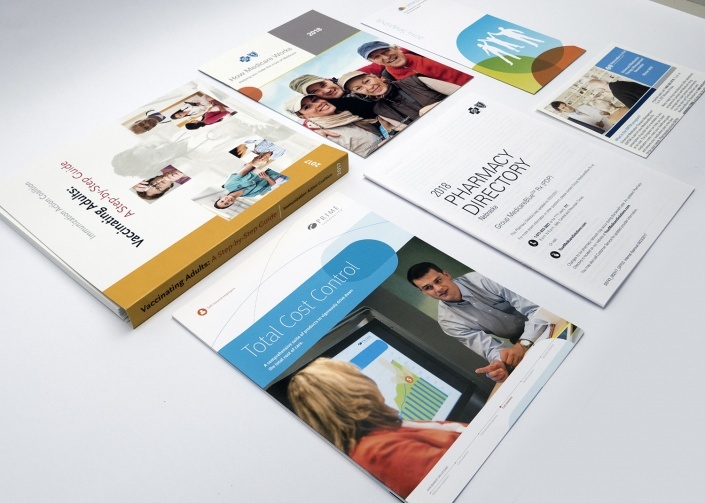 Creating beautifully printed products using offset and digital capabilities; developing customized digital platforms (SmartQ®) for marketing automation, multi-channel marketing and asset management. We direct mail to both your inbox and mailbox; manage and fulfill client inventory programs. 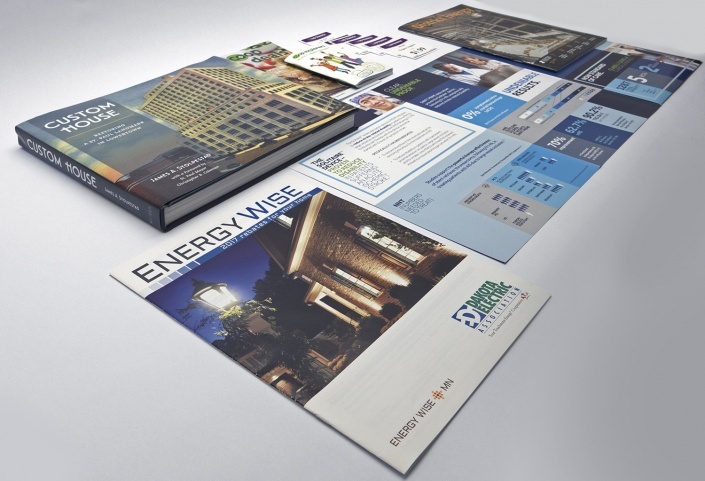 We are committed to ensuring our clients success by producing, managing and fulfilling their printed and digital communication needs. 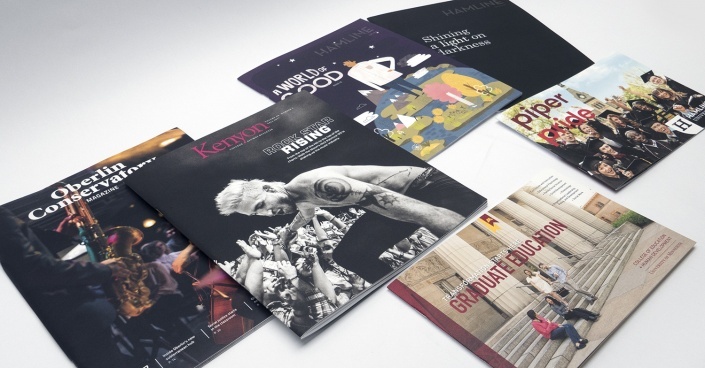 Stunning print communications are timeless. 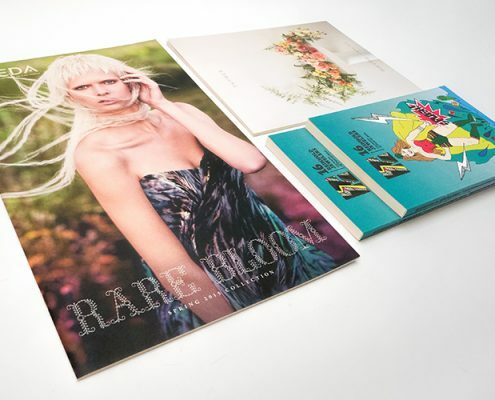 In an age of e-communication overload, Bolger’s awarded print techniques deliver a high-end, high-impact approach that makes an enduring impression, and changes the game. 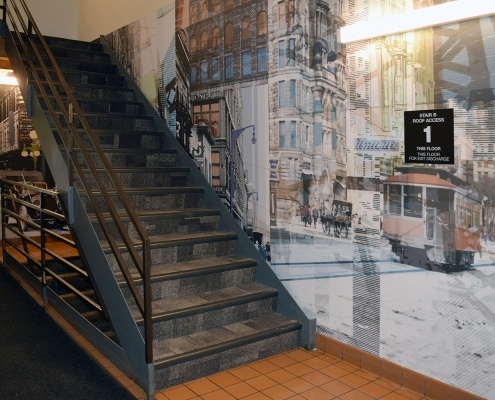 It isn’t whether to use digital print technology, it’s how and when. Bolger empowers your data to drive targeted marketing communications through direct mail, variable print, and print-on-demand. You design and create, we print and deliver. Large Format, in all their grandeur, live for the moment. That moment of passers-by pausing at environmental graphics or halted by the imagery of your trade show visuals. We offer strategic, creative solutions, and installation. We broke the rules and re-wrote the book with our custom solutions. 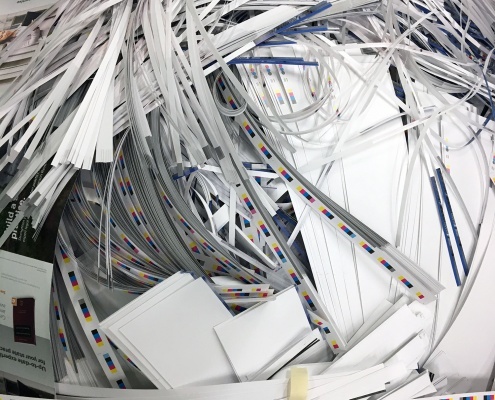 Powerful print and inventory management, marketing automation that’s a snap, and secure data management – a few of the options you can choose from. What’s in your mailbox? What’s in your Inbox? Which has more impact? 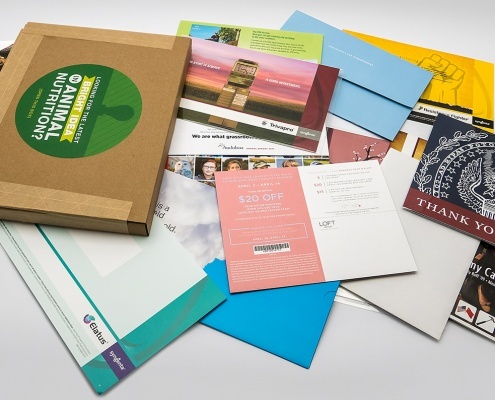 Direct mail is proven, but it takes expertise to maximize your return and minimize your investment. Put Bolger’s direct mail experience and postal credentials to work for you. How many do we have? Has it shipped? Never ask these questions again! 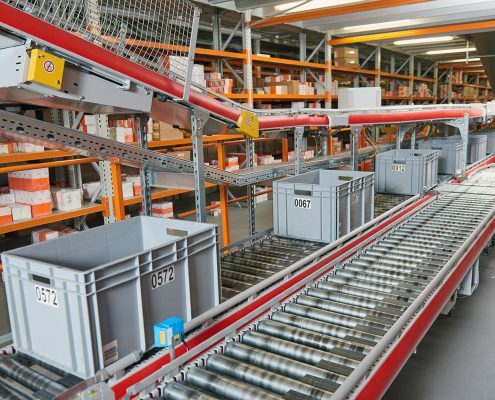 Bolger’s real-time inventory management system keeps your marketing assets in order and at your fingertips. See how we can put more time back into your day. Marketing relies on data to make smart decisions. Whether you’re measuring campaign success through direct mail ROI or analyzing budgets, the custom capabilities of Bolger’s SmartQ® platform can extract data and deliver it in a format that matches your need. We have three environments that we care deeply about. The community in which we live, the culture where we work, and the earth that sustains us. We never underestimate the impact we can make on each other, in our community, and in our environment. 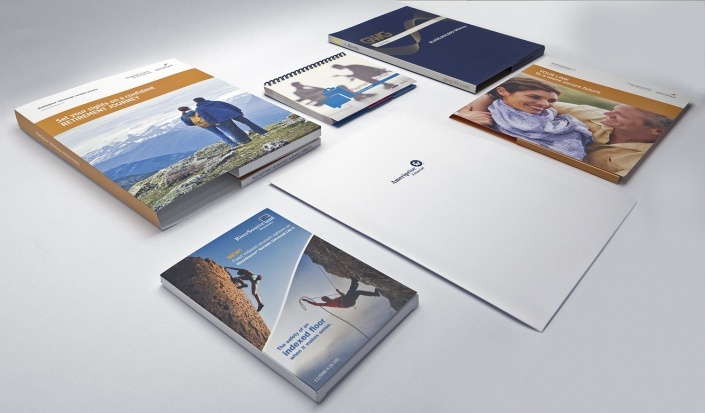 Bolger unifies the power of your marketing communications! 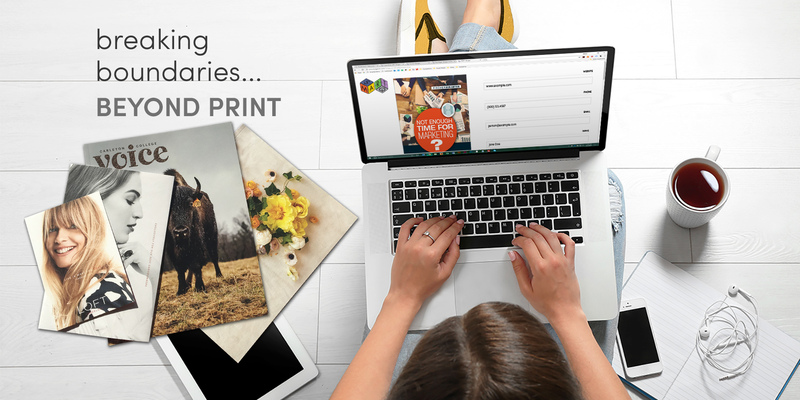 We are a print and digital technology company helping deliver your message and your brand to your audience, at every turn. Each touchpoint is an engagement, and each engagement is an opportunity for conversation. 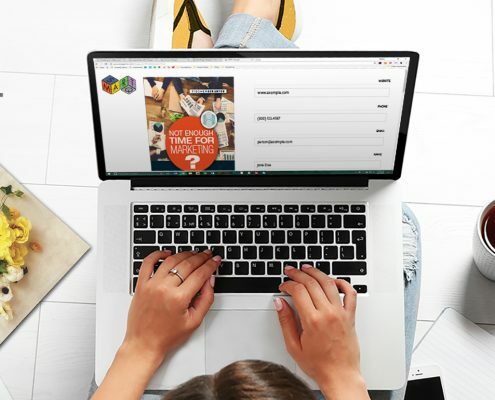 The Bolger team supports marketing and graphic design professionals by providing convenient ways to connect and learn. 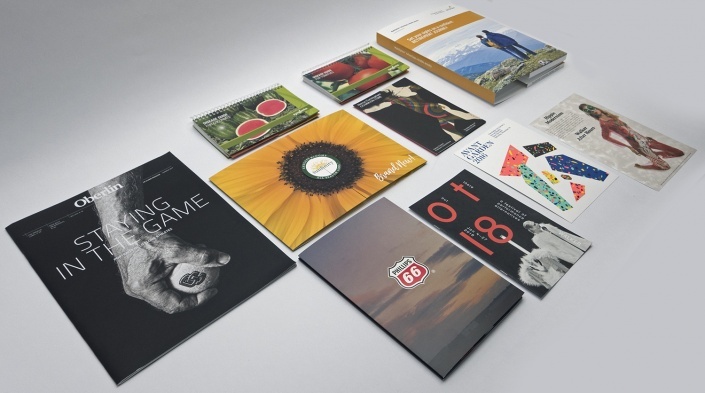 Beyond Print is a quarterly publication written and designed to inspire marketing ideas, showcase print trends and techniques, and share the knowledge of recognized and awarded marketing experts. We’re sure this publication will become a valuable resource that you look forward to reading and sharing.